Looking to try travelling solo? You certainly won’t be alone. Solo or single travel is one of the fastest growing sectors in the travel industry, as more and more people decide to branch out and experience the type of trip and adventure they dream of, alone. Of course, when you join a solo traveller trip, you’ll actually be benefiting from the best of both worlds; meeting plenty of interesting new people in similar positions to you, trying out new activities, skills and experiences and gathering new friends and memories alike along the way. You’ll also find a whole world ahead of you to explore – with solo holidays abroad in Europe, Asia, The USA, Africa and beyond, as well as options closer to home. 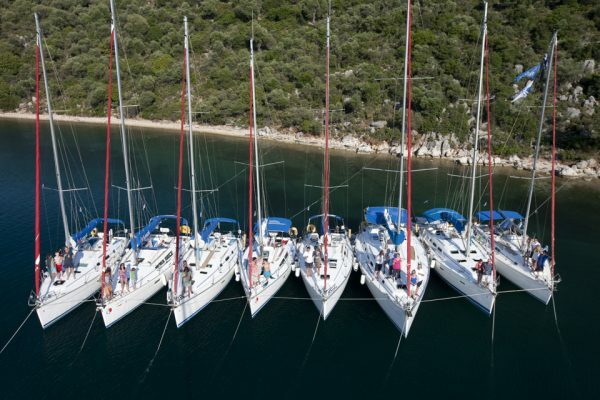 Sailing is hugely popular with a range of holidaymakers, depending on the type of sailing holiday involved. Some people love relaxing and sunbathing on large charter yachts and others love to learn new skills and get the chance to take control on flotilla sailing trips abroad. 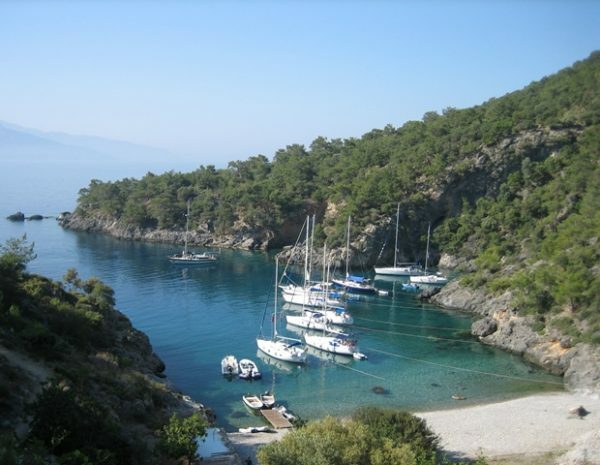 Greece, the Mediterranean, the Caribbean and Asia are all popular destinations for flotilla sailing holidays and these are ideal for those experiencing sailing for the first time. The travel company will provide yachts that are easy to operate for first-timers and they will ensure that the yachts are moored in areas with no or minimal tides, stable weather and plenty of lovely harbours and bays. You’ll also have the guidance of experienced crew on hand to train you and provide help and advice as you get to grips with handling your craft. Alternatively, if you prefer to relax, then how about spending time on a luxury boat moored in a Spanish, Italian or French fishing port, with plenty of time to experience the local delicacies and wine and perhaps do nothing more active than take the occasional stroll or bike ride? Or you may be of the opposite disposition and keen for adventure and challenge, which might see you join an advanced group and skilled crew in the South Atlantic for a racing adventure. Think about how much activity you’d like to take part in. If you have prior sailing experience, then a self-charter yacht may be ideal. If you’re new to sailing, then opt for a crewed yacht with a group, or a training yacht where you’ll get to learn the ropes, whilst enjoying plenty of time for rest and relaxation. The list of options is wide, with luxurious crewed catamarans, flotilla yachts, power boats, sailing schools, beach clubs and river cruises all on the agenda! You can even get crewed yachts with high quality chefs on board to prepare gorgeous food and really pamper the group – the ultimate in luxury! Speak to your travel operator to find out what options are available and make the right decision about the right sailing or solo holiday for you. You’ll find plenty to look forward to, with vacations available year round, in all locations and designed to suit a range of budgets.